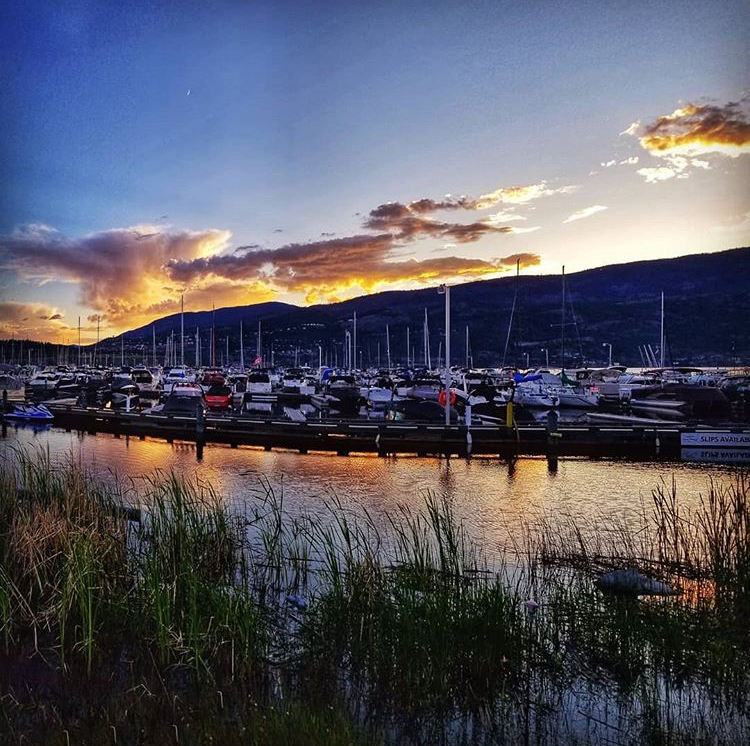 At their lakefront location in downtown Kelowna, the Kelowna Yacht Club provides their members with top-quality moorage in Canada’s largest fresh-water marina, excellent food and beverage service, social events and opportunities to assist others in the community. A not-for-profit volunteer-run organization, they have been supporting boater education and safe, responsible enjoyment of Okanagan Lake since 1945. Visit The Kelowna Yacht Club Website.